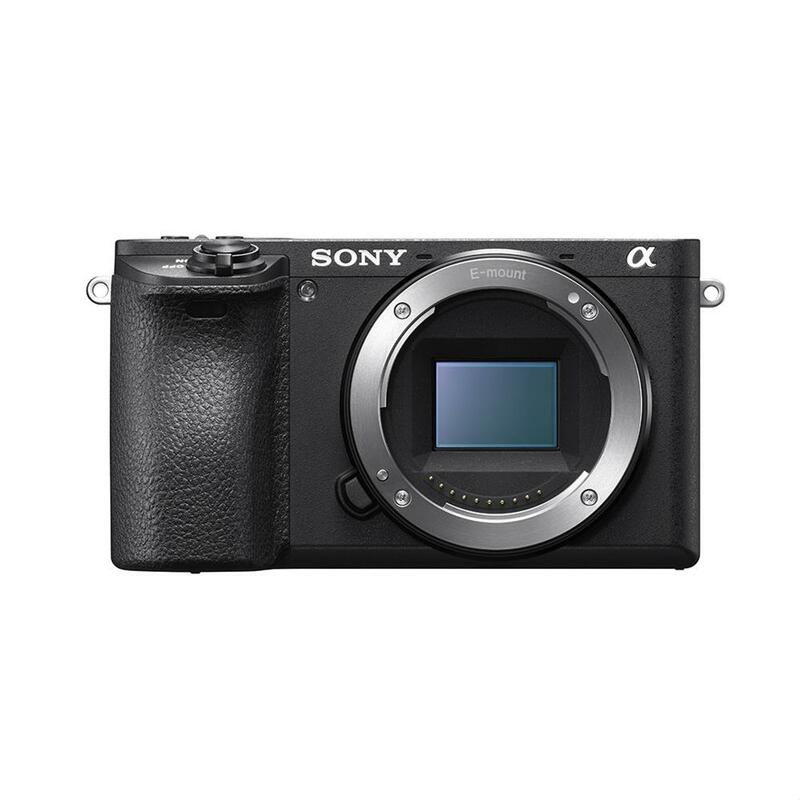 Purchase a Sony Alpha a6500 Mirrorless Camera Body Black. 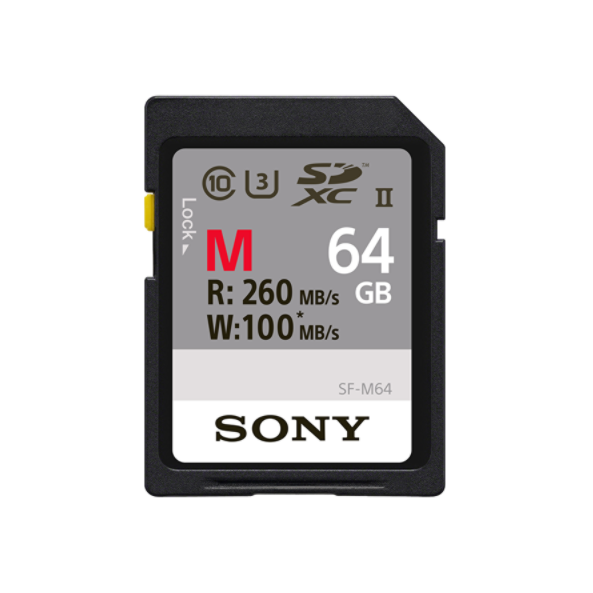 A Sony 64GB SF-M SDXC Card will automatically be added to your Shopping Cart. A $99.99 Value. 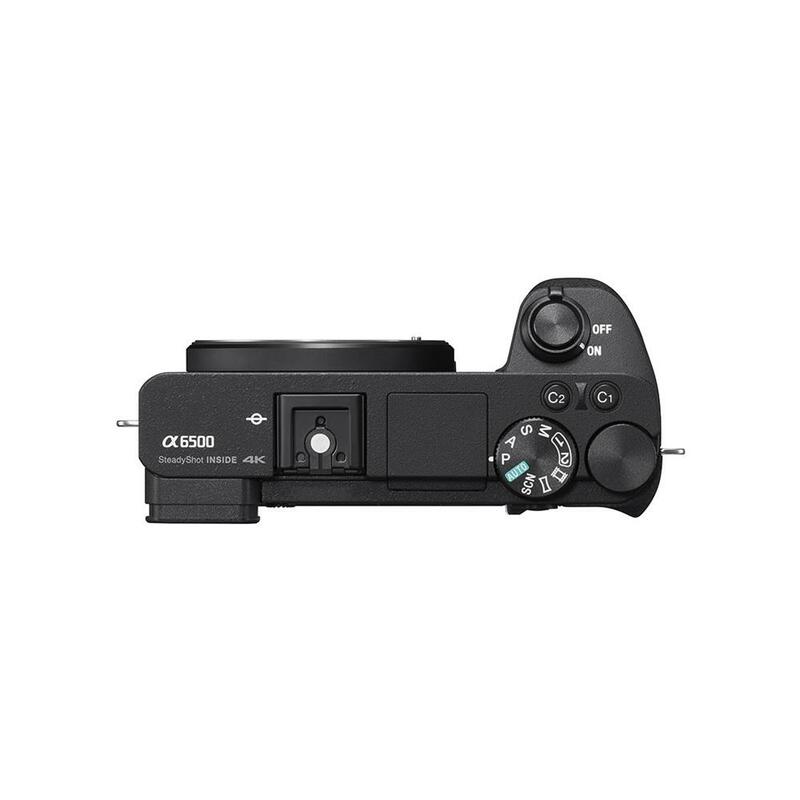 Purchase a select Sony Alpha a6400 or a select Sony Alpha a6500 Digital Camera. 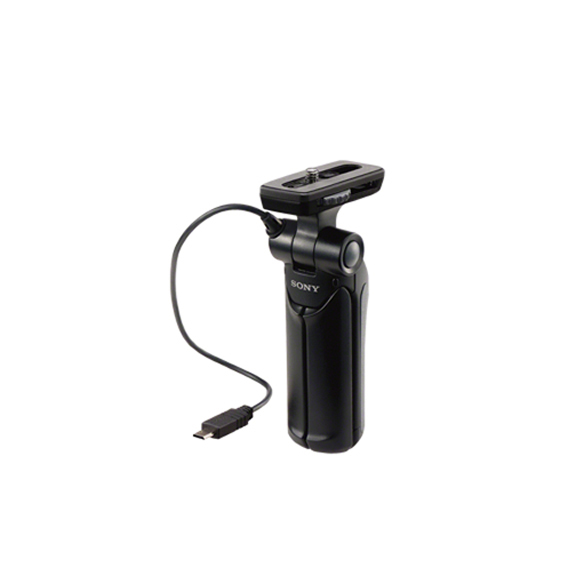 Purchase a Sony GP-VPT1 Grip Tripod. You will save $50 off of the tripod. Purchase a select Sony Alpha a5100, a Sony Alpha a6000, a Sony Alpha a6400, or a Sony Alpha a6500. 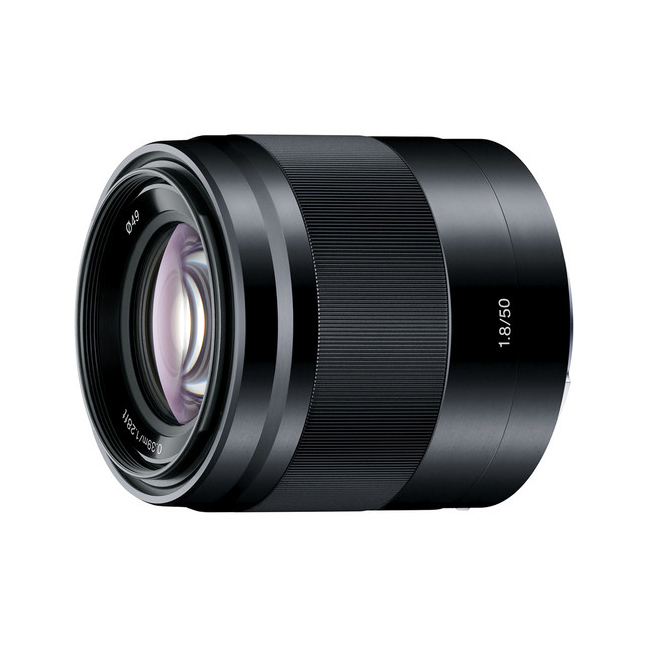 Purchase a Sony SEL 18-105mm F4 G PZ OSS Lens. 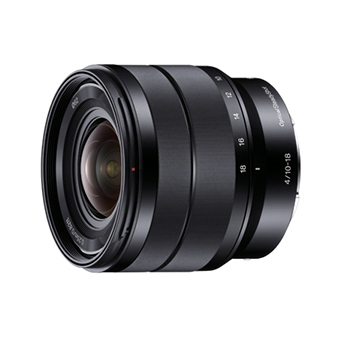 Purchase a select a Sony Alpha a6000, a Sony Alpha a6400, a Sony Alpha a6500. 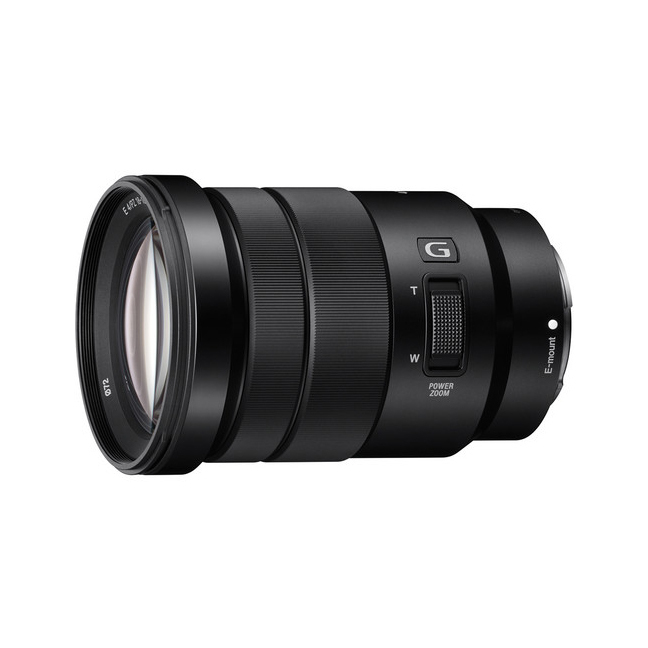 Purchase a Sony SEL 50mm F1.8 OSS Lens. 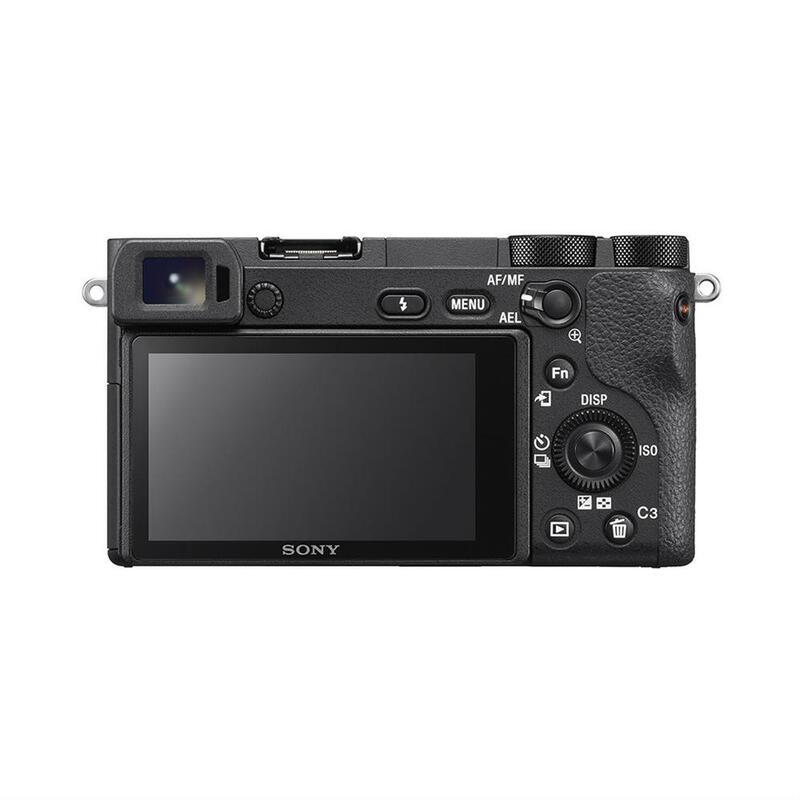 Purchase a select Sony Alpha a5100, a Sony Alpha a6000, a Sony Alpha a6400, a Sony Alpha a6500, a Sony Alpha a7 II Camera Body, a Sony Alpha a7 II with 28-70mm Lens, a Sony Alpha a7R II Camera Body, a Sony Alpha a7S II Camera Body, a Sony Alpha a7 III Camera, a Sony Alpha a7R III Camera Body, or a Sony Alpha a9 Camera Body. 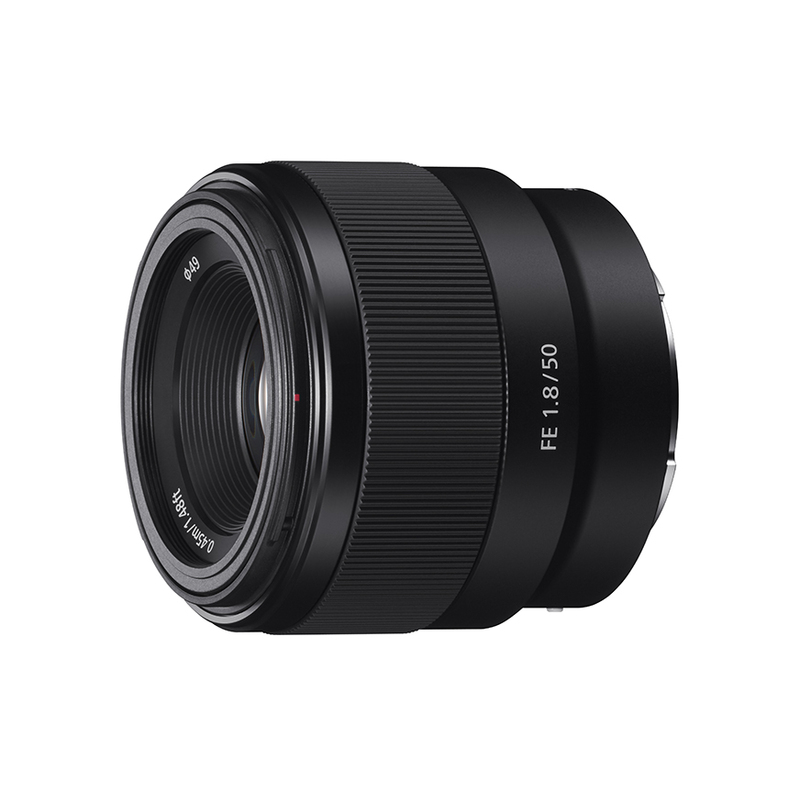 Purchase a Sony FE 50mm F1.8 Lens. 4K movie recording in the Super 35 mm20 format with full pixel readout and no pixel binning allows approx. 2.4 times as much information as is basically required for 4K (QFHD: 3,840 x 2,160). Data this rich is, in fact, equivalent to 6K data, so it clearly conveys exceptionally high resolution in 4K images. 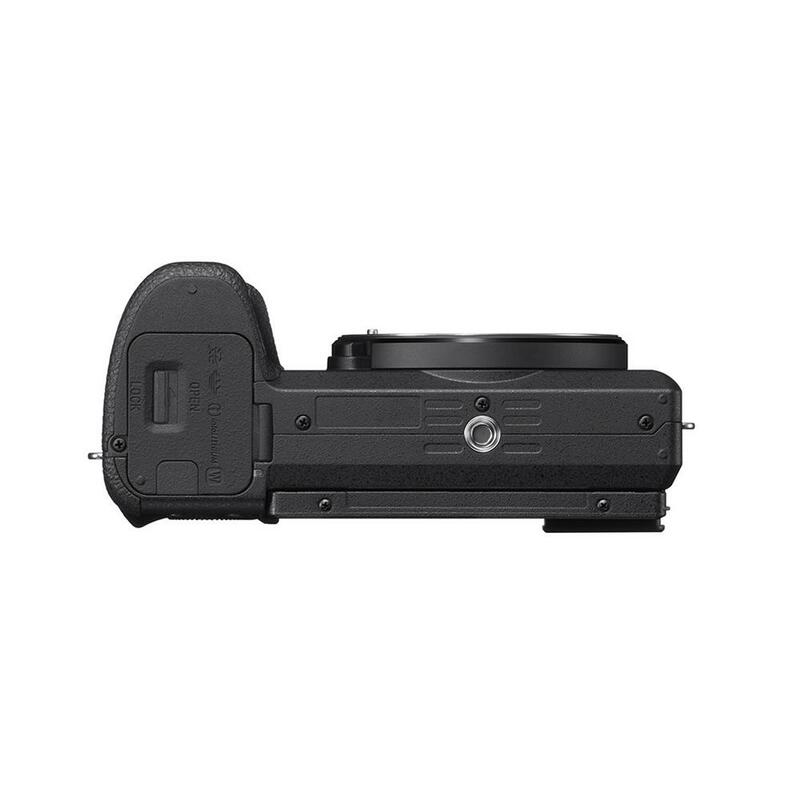 The A6500 introduces a high-contrast, high-resolution, high-visibility XGA OLED Tru-Finder. It reproduces darkness and colour in very fine detail, for clear, smooth views of scenes and tracking of subjects. 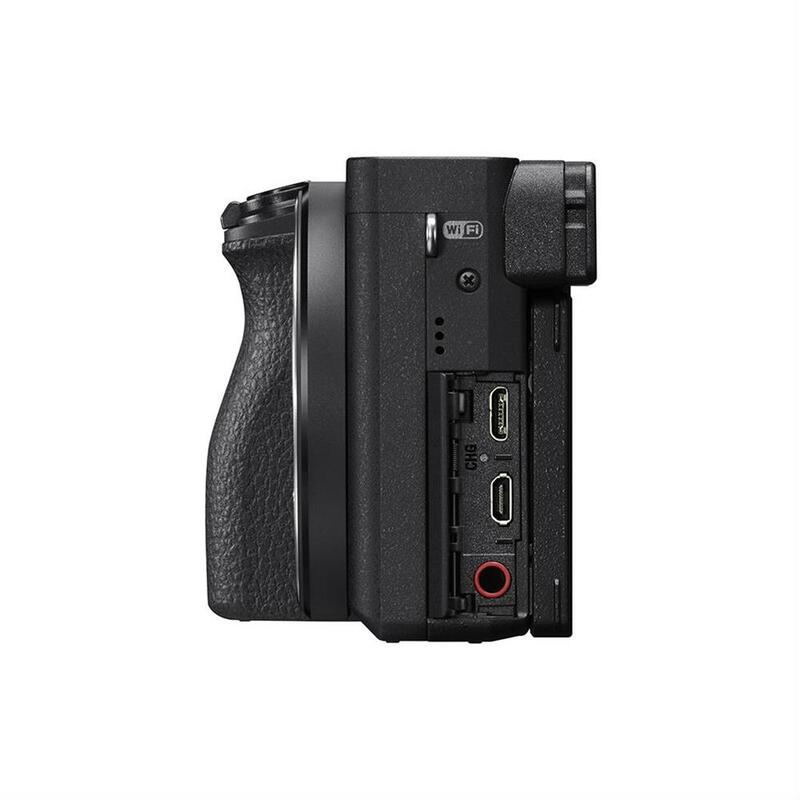 You can select either 120 (100fps) or 60fps (50fps) frame rate for use of this viewfinder. Up to 5x Slow Motion and up to 60x Quick Motion24 can be recorded at up to 50Mbps in high-quality Full HD in camera. You can choose among eight shooting frame rates ranging from 1 fps to 120 fps (100fps14), as well as 24p, 30p (25p), or 60p (50p) recording format. Slow Motion and Quick Motion footage can be played back after it is shot, without PC-based post-production processing. S-Gamut and S-Log shooting give you flexibility to perform colour grading in post-production. The S-Log3 and S-Log2 gamma curves feature wide dynamic range (up to 1300%) to minimize whiteout and blackout. The A6500 even offers impressive 14-stop latitude in S-Log3 gamma setting. The camera also supports S-Gamut, S-Gamut3, and S-Gamut3. Cine colour space from Sony. NOTE: S-Log2 and S-Log3 are premised on processing pictures. Silent Shooting mode releases the shutter without a sound, even in continuous shooting up to approx. 3fps with AF/AE tracking, so it's very convenient for shooting indoor performances, outdoor wildlife, and in other situations where silence is essential. To turn this mode on/off more intuitively and less intrusively, assign it to a customizable button. The redesigned menu has a new categorization scheme. Now, the group name being selected can be found at the screen top, and each tab is coloured differently. 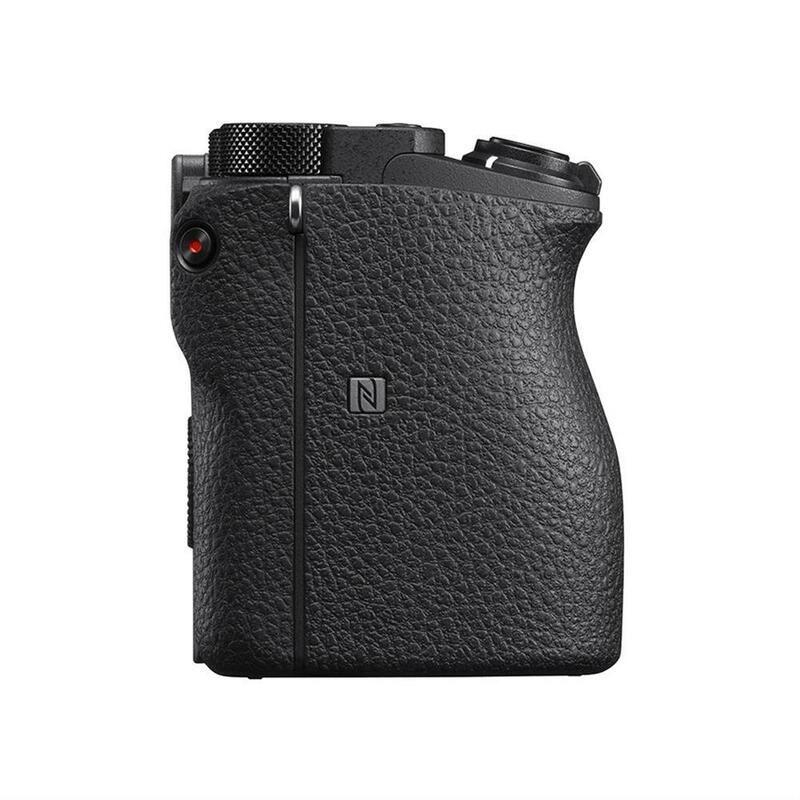 This allows quick access to desired menu items, which enables you to change settings smoothly even during shooting. Each file name starts with "DSC" by default, but you can use the camera to change, register, and thereby customize the file name to include the first three characters of your choice. This facilitates management of files, especially when working on assignments with multiple cameras. After the camera has been paired via Bluetooth® to the PlayMemories Mobile30 app installed on a compatible mobile phone or tablet device, it can acquire and record location data from the mobile device. The acquired location data can also be used to correct the camera's date/time and location settings. The PlayMemories Home application can then be used on a personal computer to organize on a map any still images imported into the computer. Along with Multi, Centre, and Spot metering modes, the camera features new ones including Highlight, which automatically detects the brightest area in the frame and concentrates exposure metering on that area to avoid blown highlights; and Average, which determines average metering for the entire image in order to maintain stable AE tracking performance as shooting angles change as well as predictable AE behaviour. Also, when [Focus Area] parameter is set to [Flexible Spot] or [Expand Flexible Spot] the metering spot location can be linked to the focus area (selectable from Centre/Focus Point Link). Moreover, standard exposure value can be adjusted from -1 to +1 stop in 1/6-stop increments, and set separately for each metering mode.